One of my most favorite things about yoga is that there is no judgement. You can choose to lay on your mat and breathe. In doing this you are doing yoga. You move your body the way it moves. You go as far as you want, as far as you can. There is no expectation to look like anyone else. What matters is what you are doing on your mat, not what the person next to you is doing. What is important is how you feel in your own body. Your practice is yours alone. I have been practicing yoga for over 15 years. I turn to my mat again and again to release, to arrive, to let go. 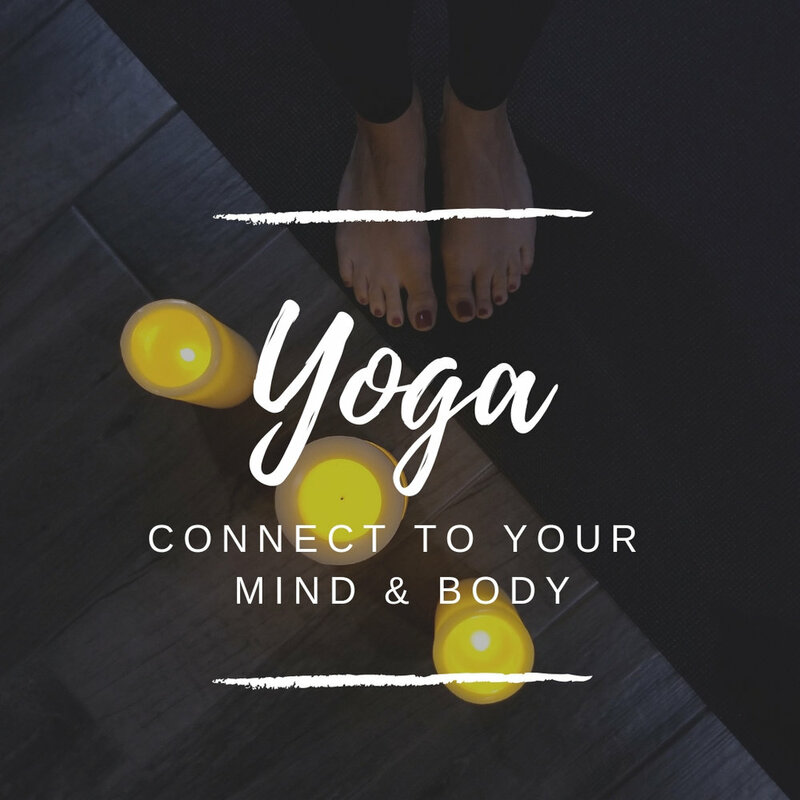 In 2016 I received my Yoga Teacher certification and am passionate about the way yoga connects breathe to movement. I would love to meet you on your mat. I invite you to develop your practice with private yoga classes. Whether you are looking to begin or refine your practice, manage stress, or slow down, a private class may be just what you need. I am based out of Bergen County NJ. Looking to integrate yoga or mediation into your next retreat. I am your person! I will develop specific classes for your next retreat based upon how you want your attendees to feel. Drop me a note with any questions you have or to get more information.